Welcome at Campanile Chartres Cathedrale. 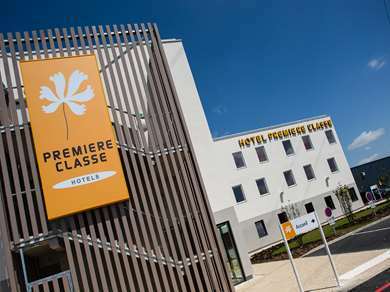 Our 3 star hotel is centrally located in thein the historical city centre of Chartres between the main train station and the prestigious Cathedral very near the handcraft stores. 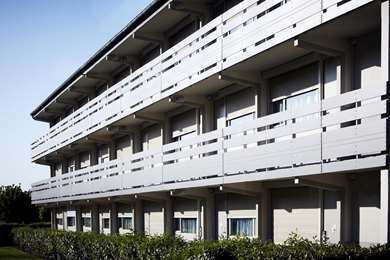 Campanile offers bedrooms with comfort and modernity. Its 3 star bedding and its toiletry products guarantee each customer a quality stay. With free WiFi, an LCD screen, a computer jack and a desk, your room can easily be turned into an office. From the North, Direction Dreux, Maintenon, Leves, Epernoon. From the South, Direction Orleans. From the east, Direction paris, Chartres east. From the West, Direction Le Mans, Luce, Nogent-le-Rotrou.